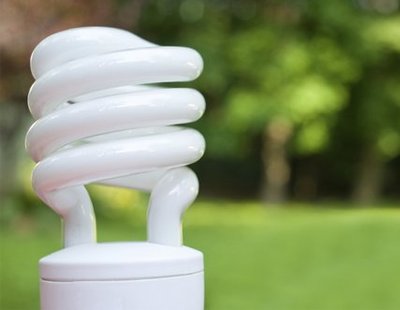 Around 5% of buy-to-let properties are set to fail new Minimum Energy Efficient Standards (MEES) that come into effect in April 2018, unless rapid improvements are made, fresh research shows. 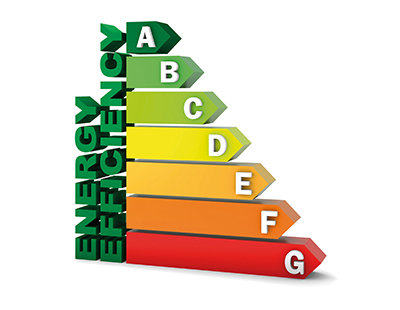 The 2015 Energy Efficiency Regulations set out minimum energy efficiency standards for England and Wales. These regulations make it unlawful for landlords to grant a new lease for properties that have an energy performance certificate (EPC) rating below E, from 1 April 2018, unless the property is registered as an exemption. But somewhat worryingly, a new study by AXA has found that one in 20 rental properties pose an ‘excess cold hazard’ to residents as they fall into the worst-rated Bands F and G. This means that more than 200,000 homes are now at risk of being banned from the private rental market next April when minimum standards come into force. Just how much these failing homes are costing tenants was revealed by analysis of their monthly bills. The average monthly bill in a Band A rental is £61 per month, increasing to £76 in Band E, and then £112 in Bands F to G. This means that UK tenants are still paying for energy failings to the estimated tune of more than £150m a year. However, the survey of 1,000 UK tenants, conducted in August 2017, suggests that the private rental sector has seen a significant improvement in energy efficiency over the past two years, with the worst-rated properties in the industry having halved since 2015, when official estimates put them at one in ten. 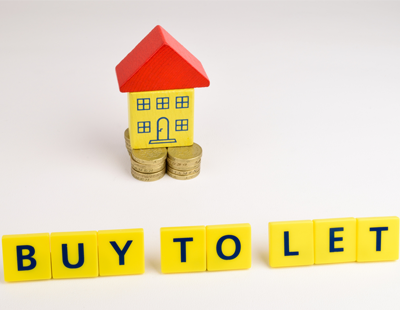 More than half of tenants surveyed by AXA said their current rentals are in bands A to C.
Gareth Howell, managing director of AXA Direct, said: “Our study has found that landlords are making significant investments into improving the energy efficiency of their properties. 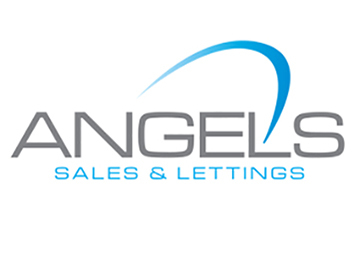 And this is part of a bigger trend: when we look at our surveys of tenants and landlords over the past five years, we see progress across the board – on security, maintenance and numbers with proper tenancy agreements in place. I never understand the rating system. I had 10 done some time back and said that if we put energy saving light bulbs in the rating would go up to a better band. Surely rating certificates can't be granted on such pathetic items when the tenants have changed every single light bulb in the block to standard light bulbs because they give out more light. So when I get the EPC renewed i'll go round and put energy savers in and when he's gone tenants will change them back again. Ridiculous. Its like slowing down at a speed camera and then speeding up when you go passed it? I only cover the commercial sector but it is clear that there are some similarities with the situation for residential properties with regard to compliance with MEES. I have been researching those commercial properties that are currently listed on the register as having an EPC rating of F or G. There are a significant number of these but when I visit the buildings in question it is clear that many are wrongly rated either because the original EPC is wrong or the building has been improved but the EPC rating not recalculated. Most of the building that are in poor condition appear to be owned by landlords who own just a few properties. All the larger landlords and agents I have spoken to have had plans to comply with MEES in place for some time. We offer a service to landlords and there agent to help them comply with MEES by 1 April 2018 - for more information go to www.claenergy.solutions.